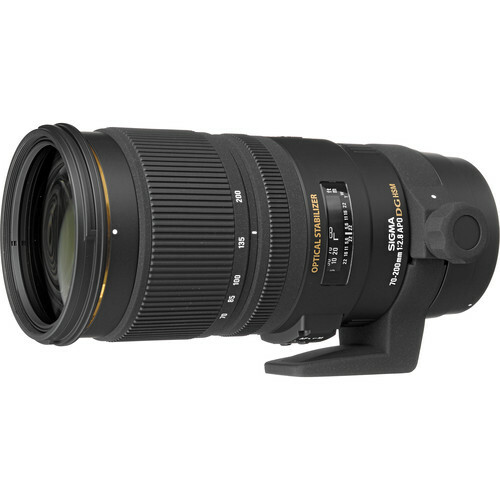 Great deal: The new Sigma 70-200mm f/2.8 EX DG APO OS HSM Lens for Nikon F is currently on sale at B&H for $1,079, this is $320 off compared to the full price of $1,399. Limited time and Limited quantity available. Order now if you are interested.